170 Years Experience. Award-Winning Attorneys. 24/7 Accessibility. Simon Law Group represents both buyers and sellers of homes, condominiums and commercial properties and has a dedicated real estate department. 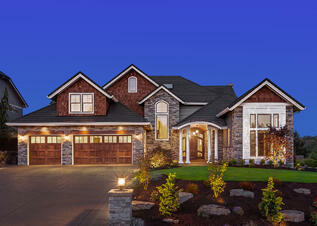 The purchase or sale of our client’s home is a matter of extreme importance. It is our role to protect our clients from start to finish in each transaction. Once a Contract has been signed by both parties, we will negotiate the terms in the best interests of our clients. We then negotiate any home inspection issues that may arise. We continue to represent our clients until a successful conclusion and handle each and every issue that may come up throughout the process. We carefully monitor the strict time limits within Contracts such as the obtainment of mortgages and make certain that appropriate payoffs are obtained, as well as necessary certificates from local townships. Having a contract of sale does not guarantee you will sell your home. There are multiple factors that could halt the process. It is important to have an accomplished Real Estate Attorney to facilitate through those hurdles to ensure you reach closing. Communications is key in any real estate matter. Simon Law Group prides itself on exceptional levels of communication between the client and the real estate department. New Jersey property taxes have been spiraling out of control for years. We have helped many of our clients reduce their tax burden by filing an Appeal for their property taxes. The key is to know the timeline to make sure there is ample time to fight the property taxes. The deadline to file a tax appeal in New Jersey is April 1 of the current year or May 1 of the current year if the Municipality has performed a revaluation or reassessment, with no exceptions. We manage our clients' cases effectively year-round to protect their real estate investments against excessive taxation. 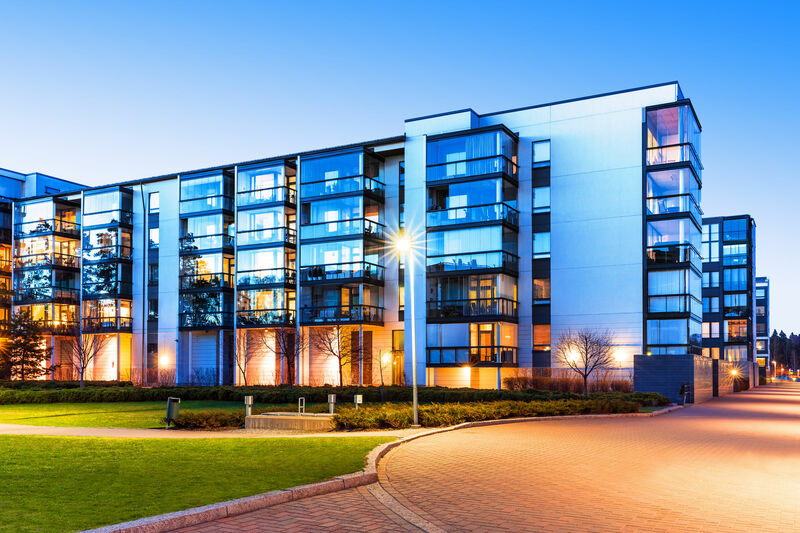 If you're looking for additional information regarding either a real estate transaction, real-estate development, or commercial/residential real estate litigation, simply contact us at 800-709-1131. We're always more than happy to assist potential clients in every way possible! Don't want to pick up the phone? Click below to have our staff call you!